Last night, the ADC Awards took place in celebration of Germany’s most creative and innovative campaigns from across the last year, in a ceremony to round off the week-long industry festival. Attendees spent five full days celebrating creativity in technology and advertising through a series of talks, workshops and showcases, before gathering last night at Hamburgs’ Kampnagel Theatre for the prestigious awards show. The coveted ADC Nails were handed out to the most deserving winners, determined by an esteemed panel of judges from across industry. 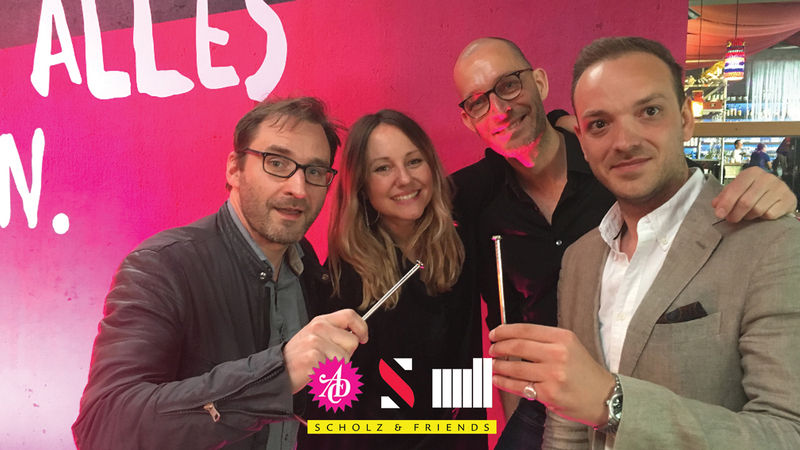 It is therefore with great pride that The Mill, Scholz & Friends, and Sizzer were invited to collect two coveted Silver Nails at this years Awards, for Animation and Music Design with Opel Motorsport ‘Racing Faces’. Working closely with Hamburg-based agency Scholz & Friends, Mill+ created the thrilling, feel-good spot which features five fully-CG creatures, with clever music design from Sizzer. Congratulations to all the evening’s winners and we look forward to returning again next year. To keep up with the announcement of all the evening’s winners click here.